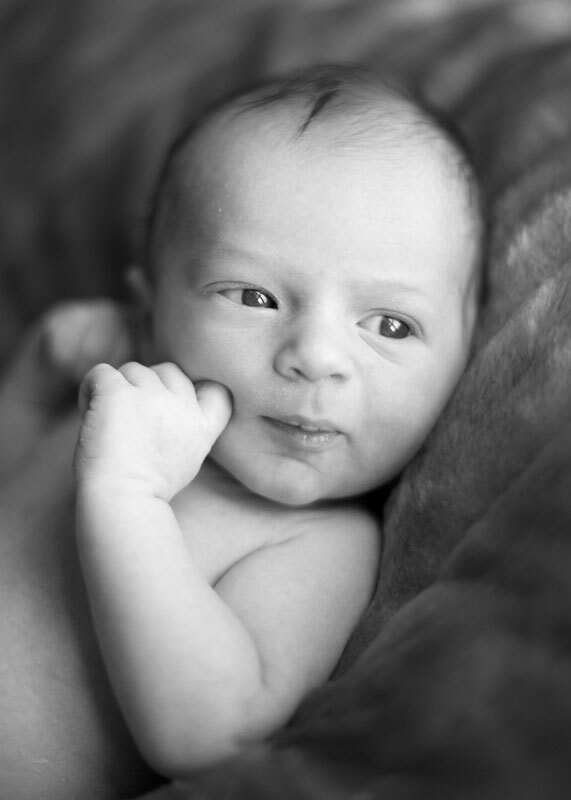 Photographing your newborn is such a joy. I love getting to meet fresh and new bubbas. 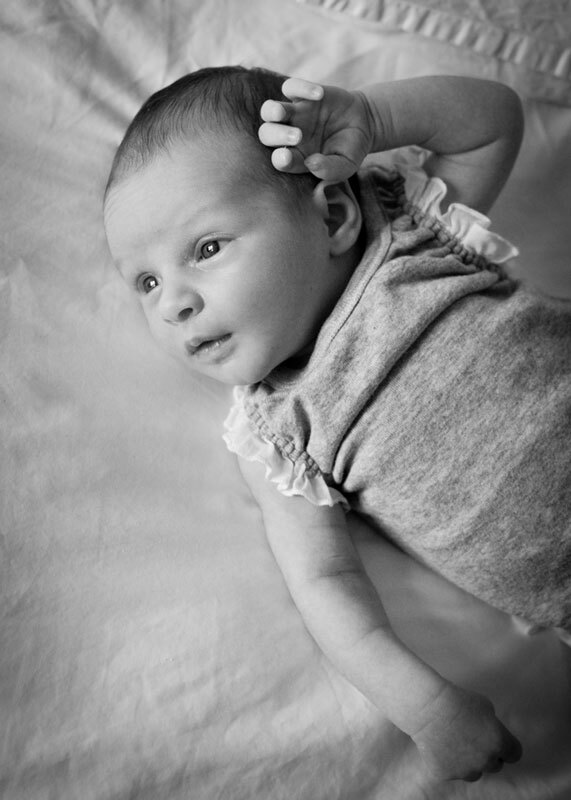 We typically schedule your newborn sitting for within the first two weeks after the baby is born but don't panic if you've left it to the last minute to book. I keep weekday mornings free for newborn sittings, so I can usually fit you in. 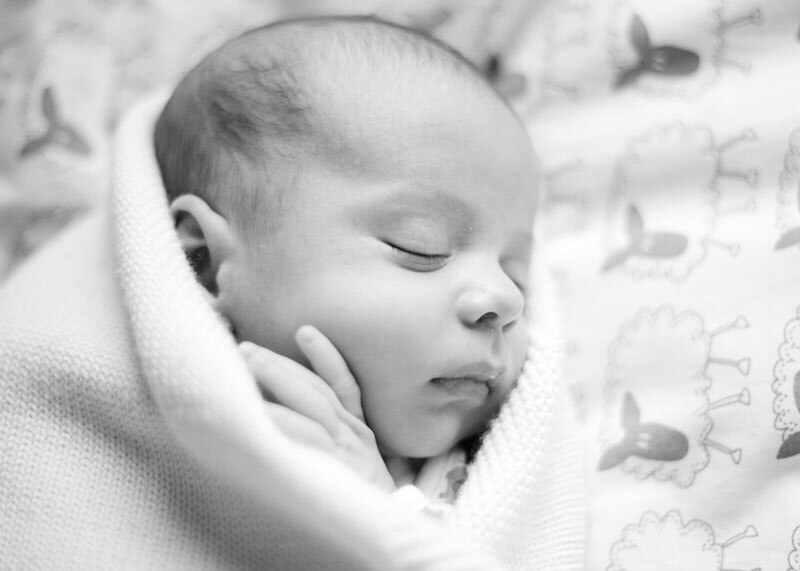 While the first two weeks is ideal for the sleepy baby photos, any age is gorgeous and we'll capture your baby when you're all feeling up to it. Sometimes waiting until you're getting smiles and interaction is amazing, there is no pressure to be super organised to book early! My newborn sittings are very organic in nature. I capture that curled up, sleepy, stretchy and 'milk drunk' moment! 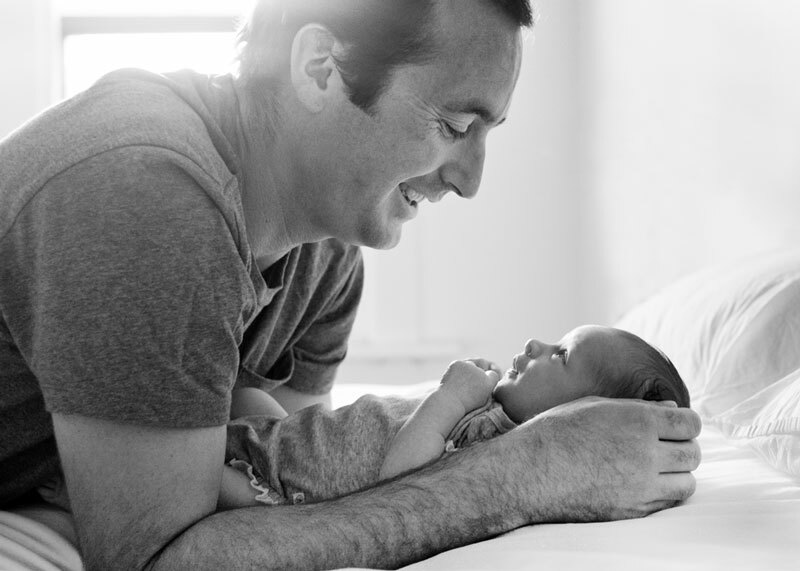 There is less emphasis on posing the baby and more on their beautiful faces and expressions, the snuggling and the routines that have become the new normal for you. 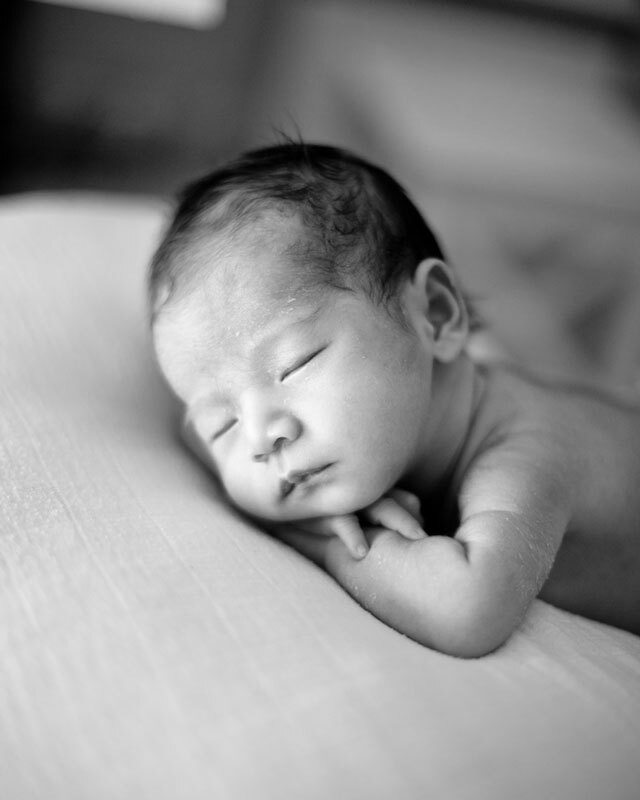 I take more of a documentary approach to create a keepsake of photographs that you will be able to show your children to give them a glimpse into what life was like when they were born. Simple and meaningful.